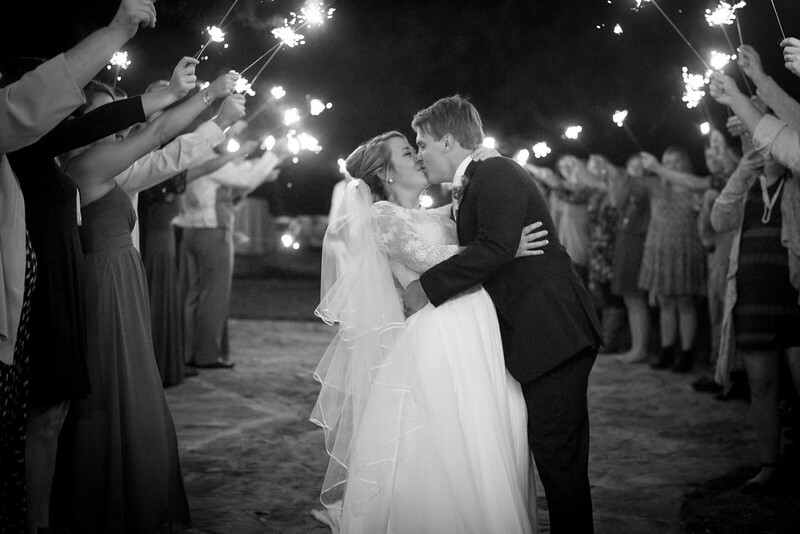 Ryan and Sierra are such an amazing couple! 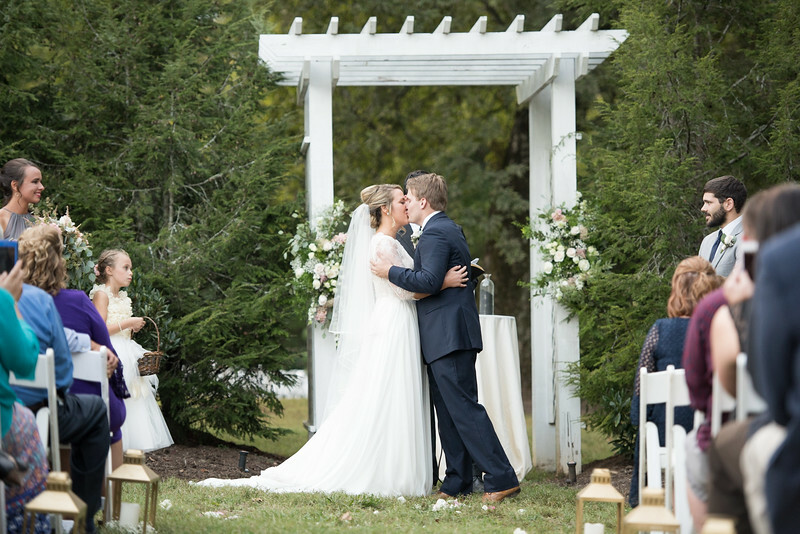 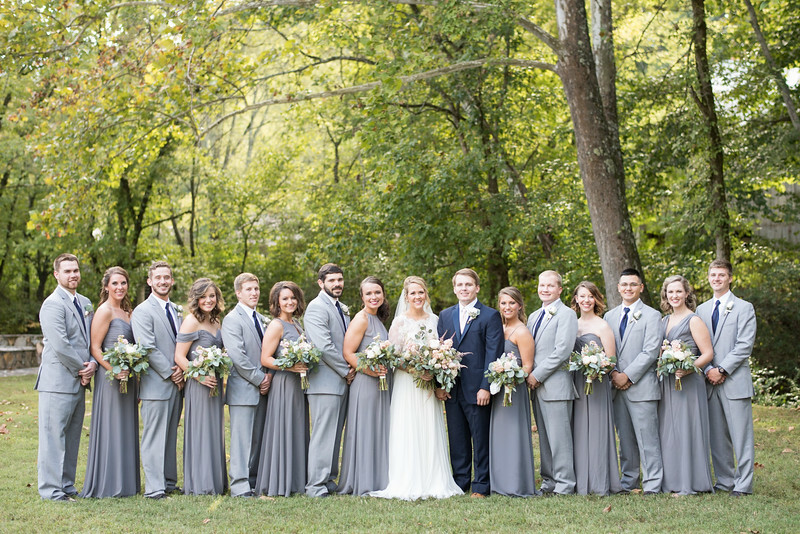 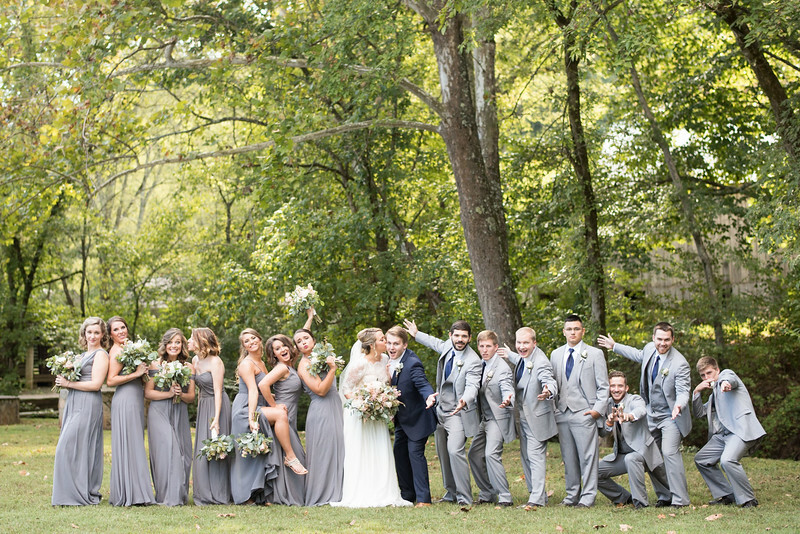 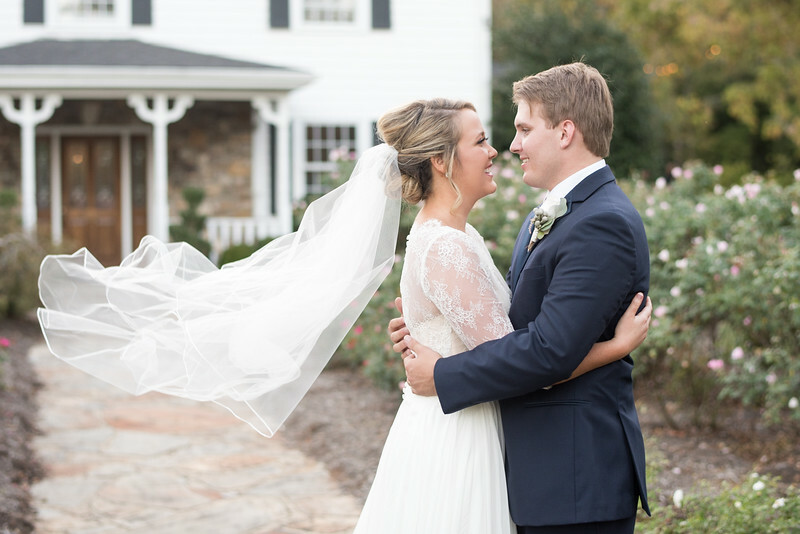 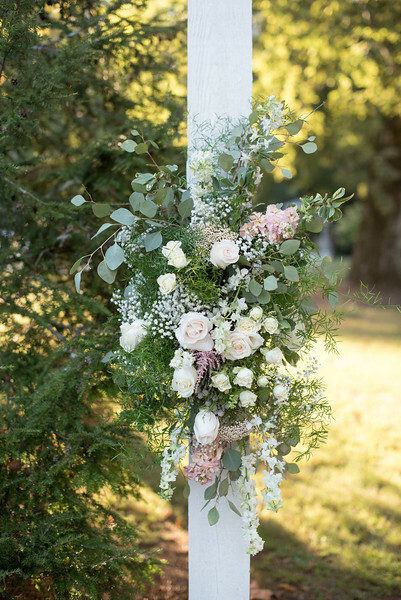 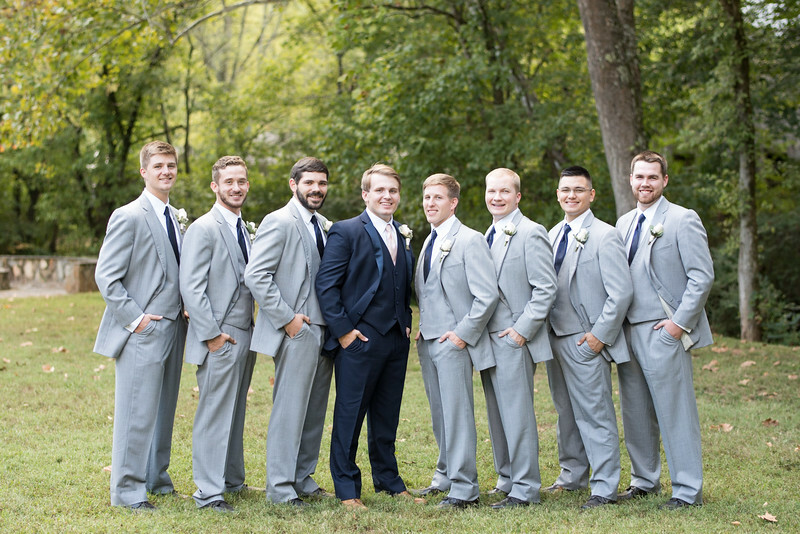 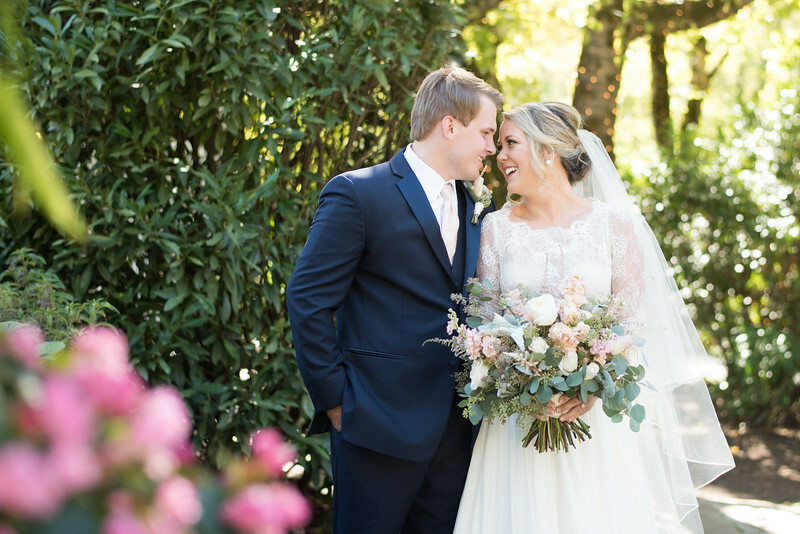 They had an absolutely perfect fall day for their wedding at Dara's Garden in Knoxville, TN. 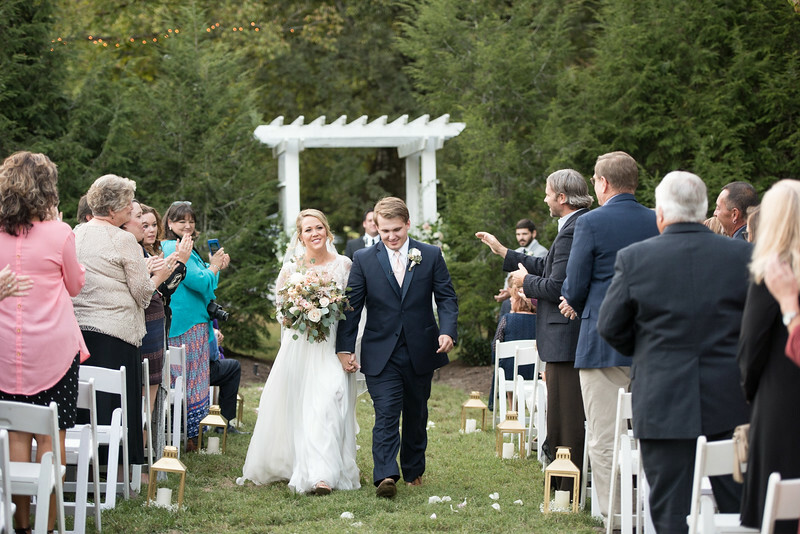 The day was filled with so much joy and laugher. 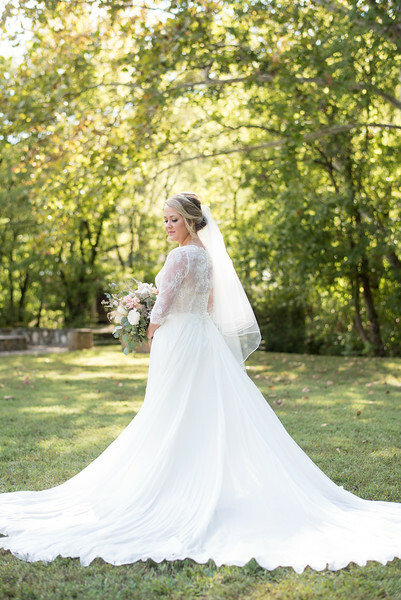 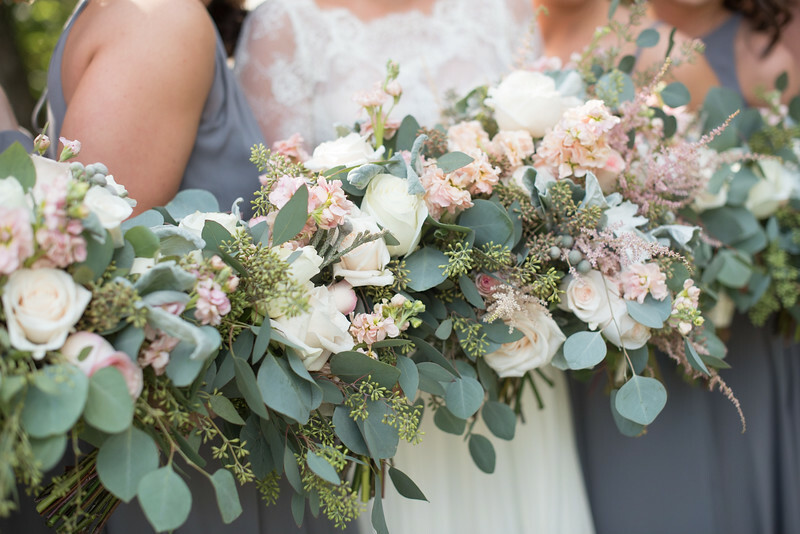 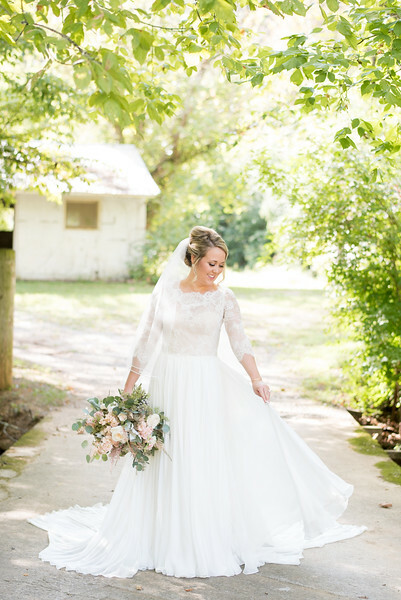 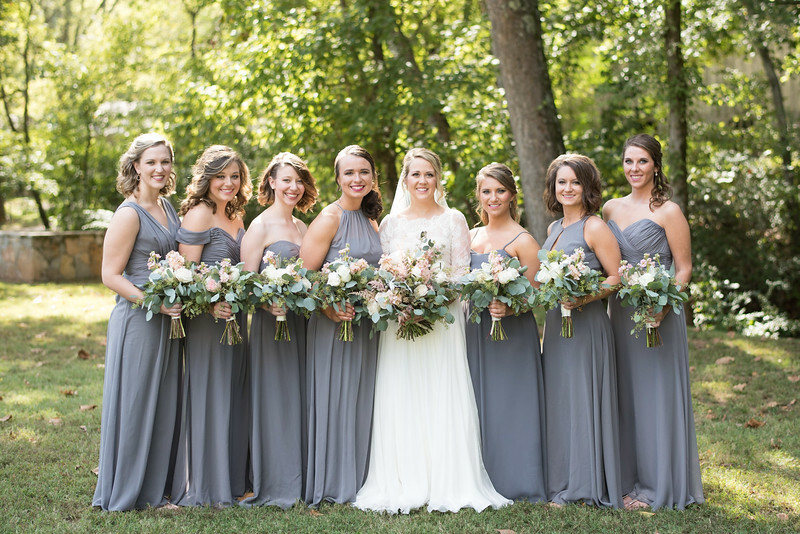 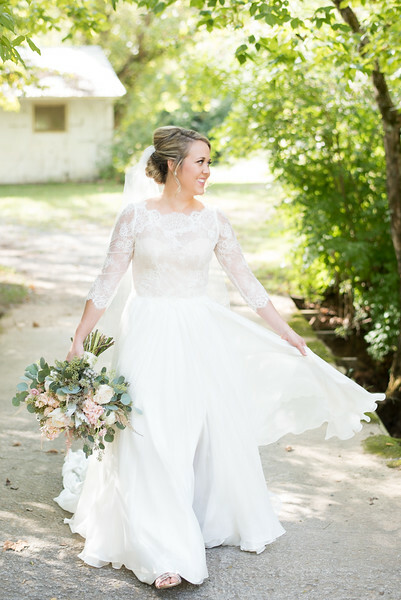 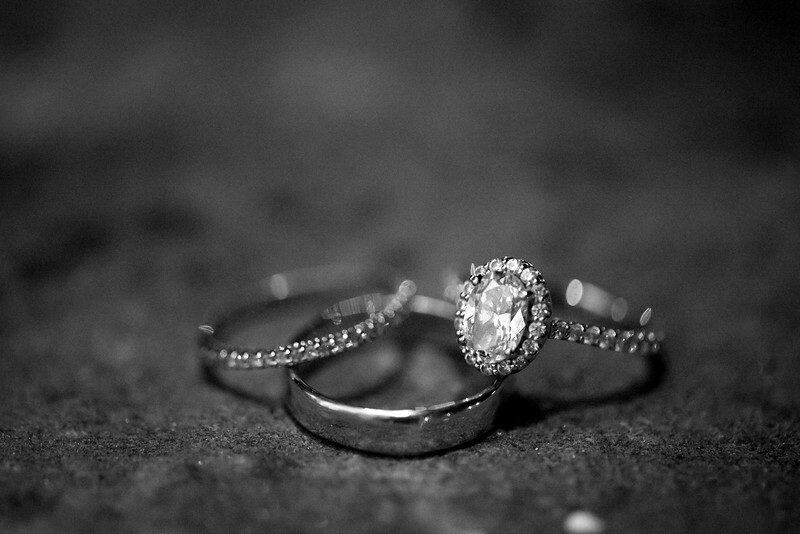 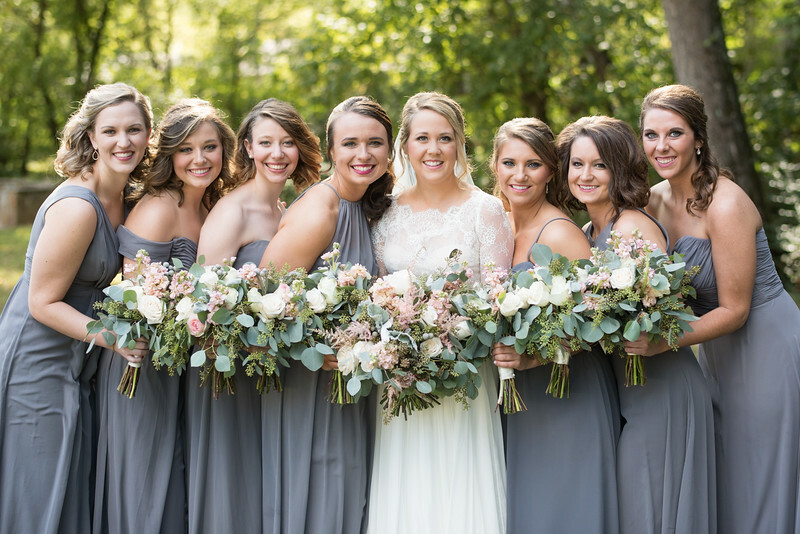 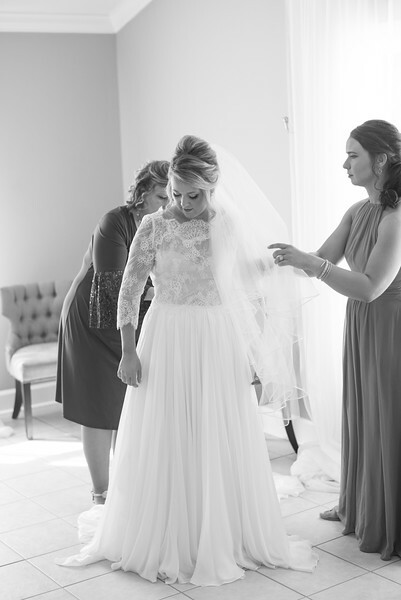 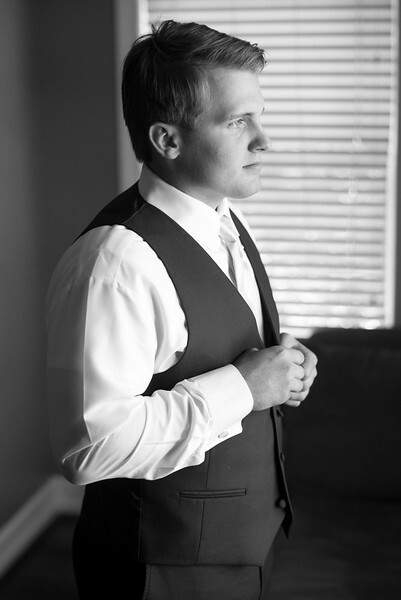 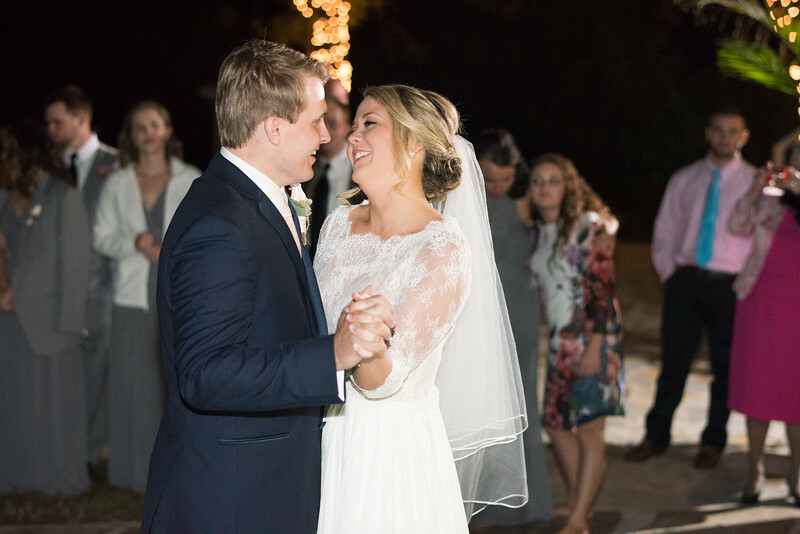 Sierra was one of the most stunning brides you will ever see! 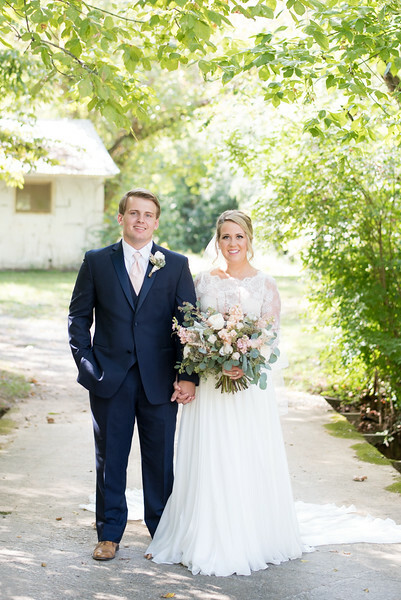 We can't get enough of this gorgeous couple!